Found deep within the pristine Himalayan Mountains, these beautiful pink crystals are high in 84 minerals. Selected from the top 10% of the salt mined, these Jurassic-era salts provide a wide variety of health benefits. 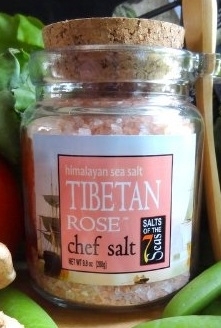 Use anywhere you want full flavor and excellent cooking and baking sea salt benefits. The high mineral content of the Himalayan salt crystals range in color from sheer white to varying shades of pink to deep reds. The darker the color the more minerals are in the salt. This salt is practically all pink in color so this is the cream of the crop when it comes to pink salt. 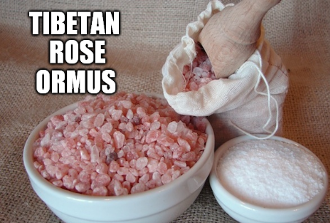 Locally collected Ormus minerals made with gourmet Tibetan Rose Sea Salt, Dead Sea Salt, and harmonically structured water.